Wire*— The Garment League (TGL) is gearing up for the first annual On Central – Phoenix Fashion & Art Celebration taking place at CityScape Phoenix March 17, 2018. The event showcases Phoenix’s most talented fashion designers, artists and trendsetters on a Central Avenue runway. 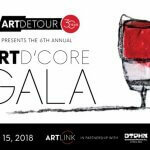 The event is partnering with Art Detour’s 30th Anniversary celebration produced by Artlink Inc. with artist experiences to complement the fashion. 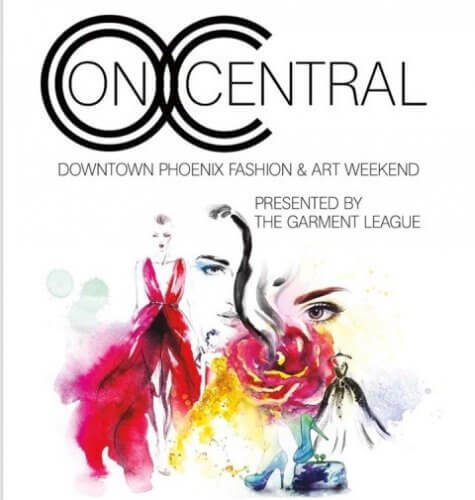 “I am excited to support Phoenix’s vibrant fashion and art community by presenting the first annual On Central. 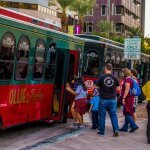 The event, taking place in the heart of our culturally diverse city is sure to be an incredible experience,” said Phoenix Mayor Greg Stanton. On Central is an experiential multimedia event with endless opportunities to explore captivating collections from locally recognized and nationally renowned fashion designers, on-site art and photography exhibits, live musical performances, pop-up shops and much more. 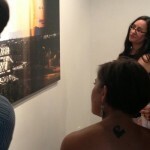 On Central will provide a one-of-a-kind showcase of fashion and art from local and international designers and artists. 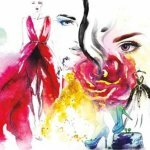 The event features children’s and adult fashion shows, live art and music, dance performances and so much more. Designers for the event include: Runzwithscissors, Pink Bling Boutique, Shyra’s Look, SAVG Thread, State Forty Eight, Gore Wear, Amanda Hope, Emily Rose, FabKidFash, Model Haute, ANYMYSTIK, Gail Friend Designs, Sherry McKenna, Nostalgic Boutique, Bunny Gerrit, Artful Tailoring, Embellishments, SJ Couture, Bonita Lovea and Tricee Thomas. Fashion showcase artists include: Curator & Fine Artist Mark Freedman and Rembrandt Quiballo, Lisa Von Hoffner and Anthony Denaro (YNOT). 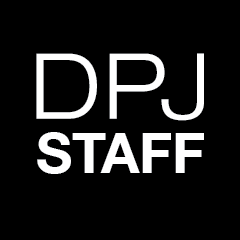 Other artists participating are Michael Viglietta, Travis Ivey, Danielle Wood, Chelsi Rossi, David Bessent, Daniel Adkins, Nyla Lee, Catie Cotter, Amber Linkey, Marcus Chavez and Angelina Martin. On Central is generously supported by CityScape, Downtown Phoenix Inc., Palomar Hotel, Capital Grille, Scottsdale Fashion Square, FOUND:RE, State Forty Eight, Gore Wear, Shoot Productions, Repose Salon & Spa, Rise Strengths and many more. Proceeds will benefit Amanda Hope Rainbow Angel’s, whose mission is to bring dignity and comfort into the harsh world of childhood cancer. 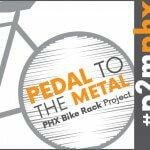 Tickets can be purchased on the On Central website at www.oncentralphoenix.com or www.eventbrite.com. Parking details are at www.cityscapephoenix.com. On Central encourages ride share through Lyft and Uber.